Please note that this product is region locked and can only be activated from USA, Canada, Australia, New Zealand, Qatar,Kuwait, Saudi Arabia, Hong Kong, Taiwan, Singapore, U,A,E, Japan, South Korea, South Asia, Israel. 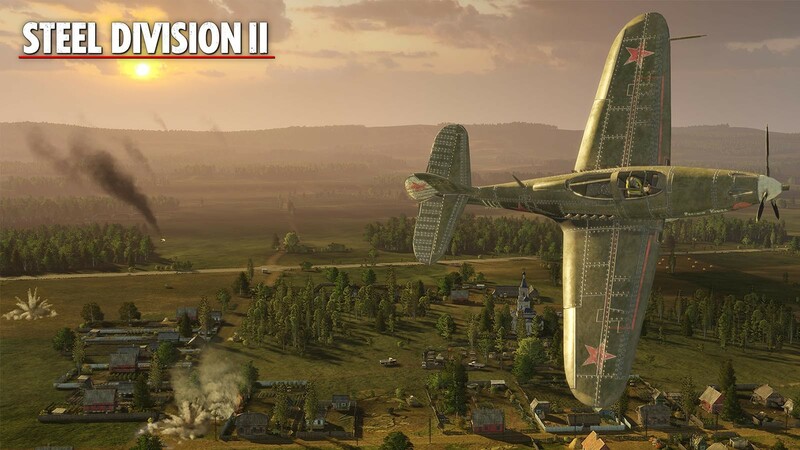 Pre-order your Steel Division 2 - General Deluxe Edition Steam key now on Gamesplanet and get exclusive bonuses at the game’s release! This is a limited offer and won’t be available after release! 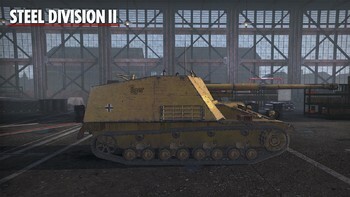 2 Exclusive Aces: Ludwig Neigl - Nashorn and Ivan Nikitovich Kozhedub - La-5FN "14"
Steel Division 2 - Closed Beta #2 Begins! 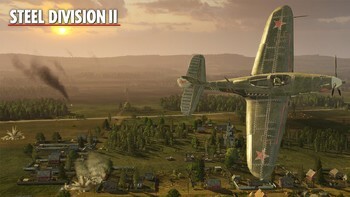 Pre-order / Buy Steel Division 2 - General Deluxe Edition as a Steam Key. 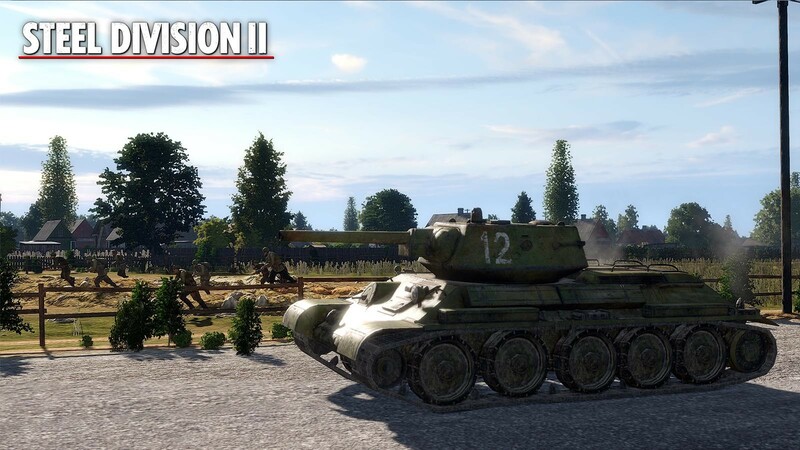 Explore more History through 3 gigantic exciting Dynamic Strategic Campaigns, featuring new nations & hundreds of new battalions to lead to victory in the highly-replayable Turn-based Army General mode. 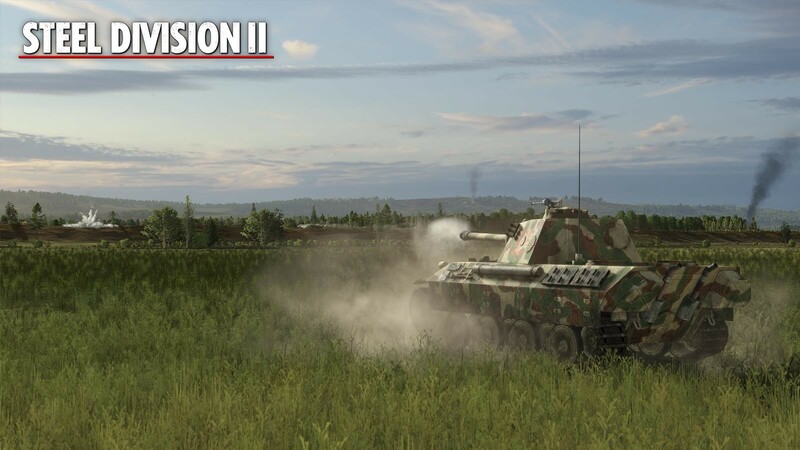 Extend your tactical possibilities with 12 new historically-accurate Divisions and dozens of never-seen-before, highly-detailed units! Customize your troops with 30 gorgeous camos and field one of the 6 new available aces! 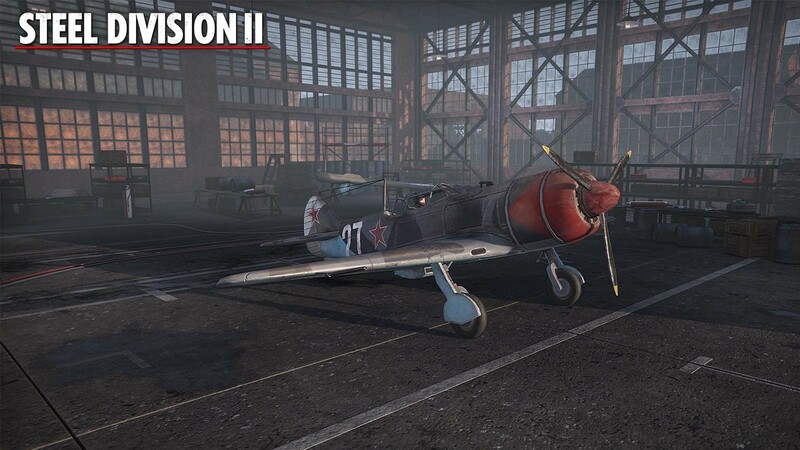 Play in solo or in coop mode in the new Historical Missions picturing real-life tactical operations! 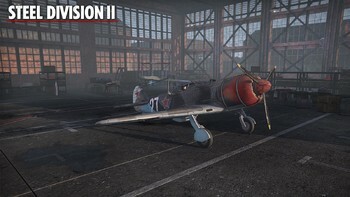 Steel Division 2 couldn’t have been developed with the incredible amount of feedbacks we had from our community, and it was important for us, as an indie developer, to reward you with something special. 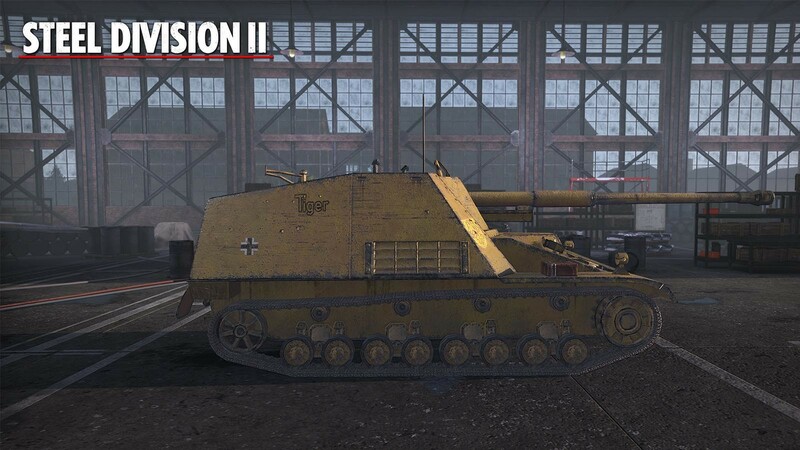 We know how much you like to expand your gaming experience with awesome new content, and we will be glad to provide you, for free of course, with very cool DLC for the game. Releasing during the year after Steel Division 2’s release, 10 free DLC will be available for everyone who purchase the game, no matter which edition you pick or if you choose to preorder or not. We sincerely hope you guys will enjoy the content we’re preparing for you and again, thank you for your support. 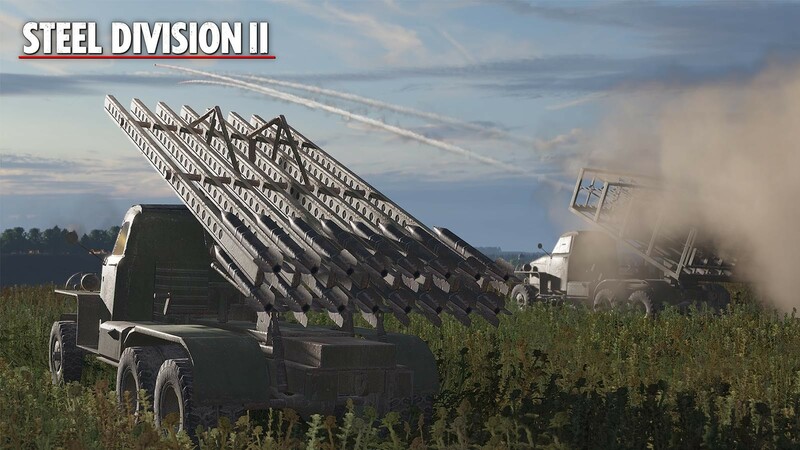 Steel Division 2 pushes the limits of the WW2 RTS experience. Set on the Eastern Front in 1944, this sequel of the critically acclaimed Real-Time Tactical game puts you in charge of your entire army during Operation Bagration, the Soviet offensive against Nazi armies in Belorussia. Play as a General in the 1:1-scale turn-based Dynamic Strategic Campaigns, as a Colonel in the epic Real-Time Tactical Battles, as a Weapon Expert in the brand-new Deck Building System. 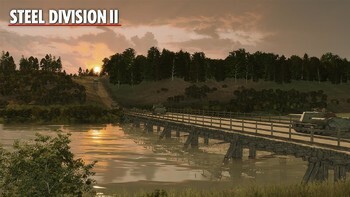 With more than 600 units, 25 maps, and multiple game modes, Steel Division 2 lets you play as you want and offers hundreds of hours of gameplay in solo, multiplayer and coop. 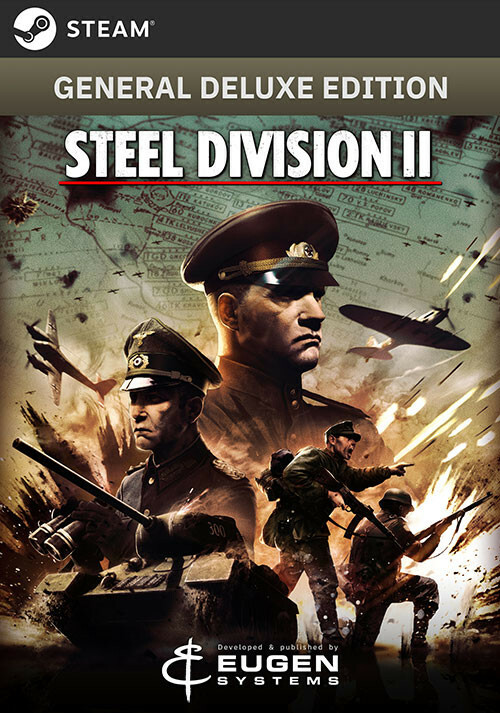 Relive history in the huge single player Dynamic Strategic Campaigns: lead thousands of men on up-to 150x100 km maps, plan your battalions' movements, manage supply and execute your strategy in week-long campaigns in this historically accurate turn-based game mode. 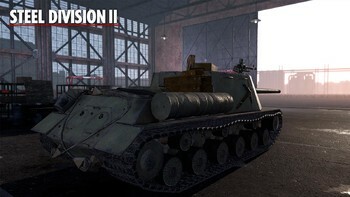 Every battalion is the same as it was during the Operation Bagration. Pick your side and relive this massive offensive or rewrite the course of events. 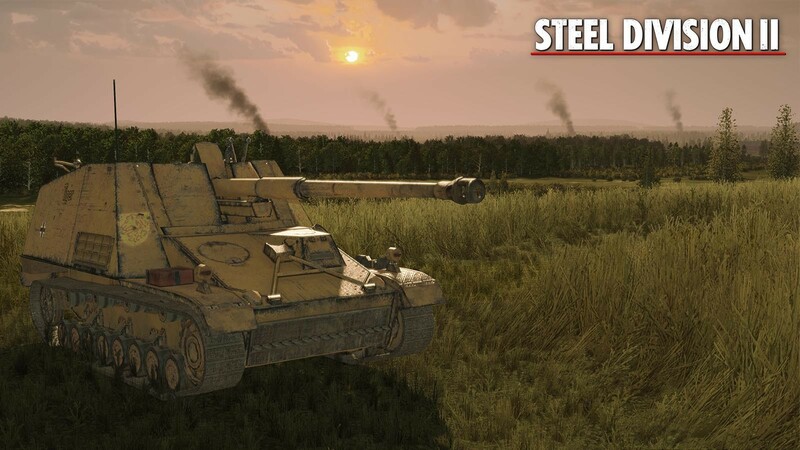 Decide which battalion will take part into battle, fight every one of them in real-time tactical combat, or use auto resolve for a pure Strategic experience. More than just another game mode, the Dynamic Strategic Campaigns are an entire new game within the game. Field over 600 extremely detailed units, including the iconic T-34 tank, the Katyusha multiple rocket launcher and the IL-2 ground-attack aircraft! Select your division, pick the units you will send to battle, and build the perfect battlegroups in the brand new deck system, allowing more tactical freedom than ever. 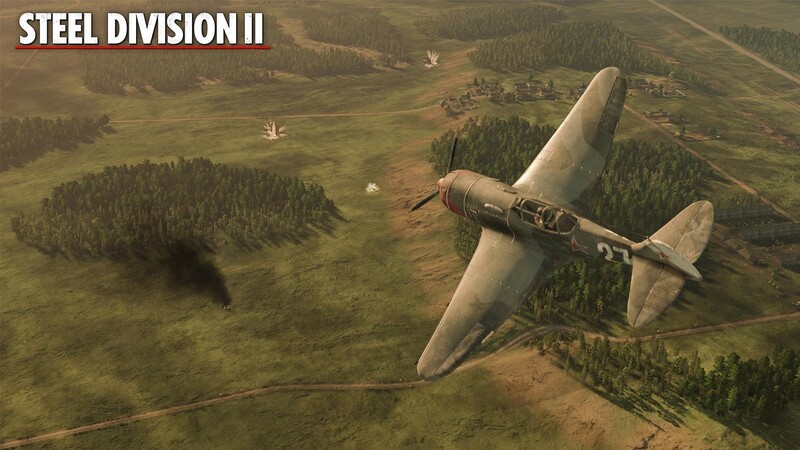 Fight in the 25 new available battlefields, analyze the terrain and use your tactical skills to give the right order at the right time and dominate your enemy! Developed and published by Eugen Systems. 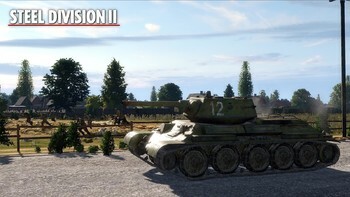 Problems with Steel Division 2 - General Deluxe Edition?